Envirotek is keen to have a Schottel In-Stream Turbine installed in Singapore to showcase the technology in the South East Asian environment (e.g. conditions, constraints, early adopters). This demonstration will increase the reach of tidal energy in the region and may also provide a good reference project for future deployments in South East Asia. 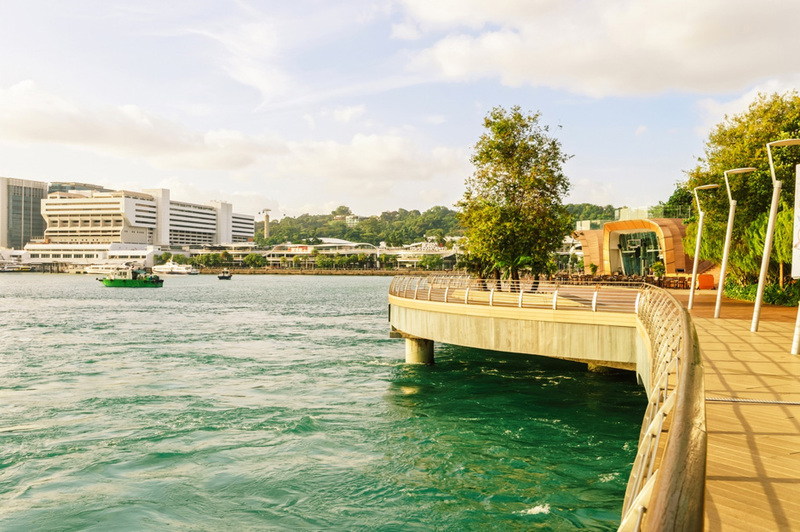 The Energy Research Institute @ Nanyang Technological University (ERI@N) used the Crash Barrier between the Sentosa Boardwalk and the Sentosa Bridge as a Tidal Turbine Testbed. The site has been used and the resource has been characterized to give a good estimate of the velocities to be expected.